9 Ways To Keep Your Brain Young – Sig Nordal, Jr.
February 23, 2018 Sig Nordal, Jr. If you are getting on in years, you have to start thinking of your brain health. Dementia and Alzheimer’s diseases are becoming so common nowadays that it’s become imperative that you know exactly how to keep your brain young. Here are 10 simple ways that can keep your brain from aging too fast. Brain exercise can be fun and easy. 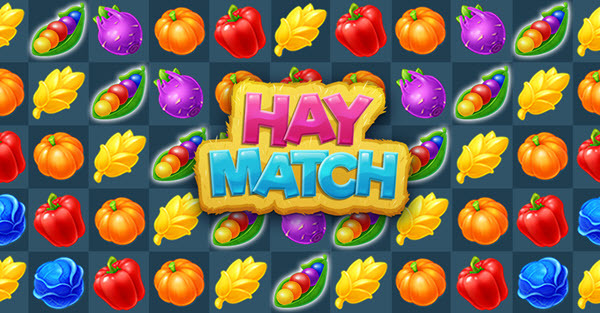 Play matching games like Hay Match to stimulate your brain and release more dopamine. Mental stimulation can be a way to stay young longer. Your brain needs to be exercised, just like every muscle of your body, so get into the habit of playing puzzle games regularly. Moving the body is also good for the brain. The increased blood circulation will lead to a better supply of oxygen to your head. This helps your brain to function as it should. Exercise at the gym and try to move throughout the day. If you have a job where you sit in front of a screen, take breaks every 20 minutes, and be sure to stand up and move! Try to change your diet to one that includes ingredients that are good for your brain. Foods with high levels of antioxidants are considered good brain food. So are foods that contain omega 3 and 6. You might also want to have a look at your intake of water to avoid dehydration. This point relates to the idea of eating better. If you can keep an even blood sugar level, it will benefit your brain. You will feel more energetic. With more energy you can think more clearly and it will help you to get the most out of exercising too. This leads to a good cycle of motivation and inspiration. 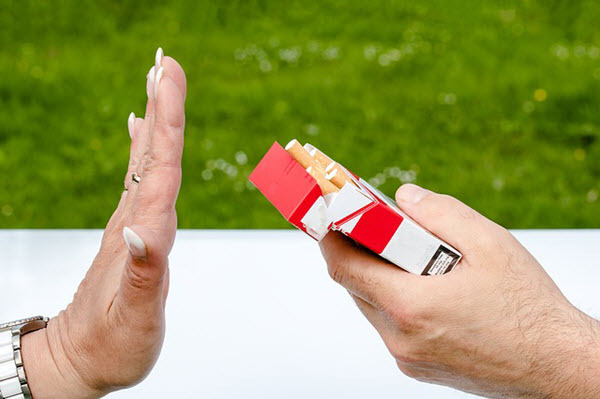 Did you know that cigarettes damage the brain? They can damage the parts of the brain that are responsible for memory, perception and language. If your brain capacity in these areas becomes weaker, you will inevitably be perceived as older than you really are. So never start smoking and quit now if you are already a smoker. When was the last time you laughed? Laughing and smiling are good for you. These are things that will help you stay young. If your friends are not funny, find a comedian that you can listen to every now and then in order to break out into some healthy laughter that will release beneficial hormones in your body. We must sleep to restore brain chemicals. During sleep, the brain can deal with all the events of the day. This sorting process is important for the brain to stay healthy and fully functional. You can try to go to bed earlier and also look into the possibility of taking a power nap during the day. Get a change of scenery and do something else. Your brain will benefit from this! Take a mini vacation and leave all the gadgets behind. You might be surprised to realize that you can find your way without GPS by simply talking to other people. Pets are very good for our emotional health. Your pet will give you a daily dose of joy. 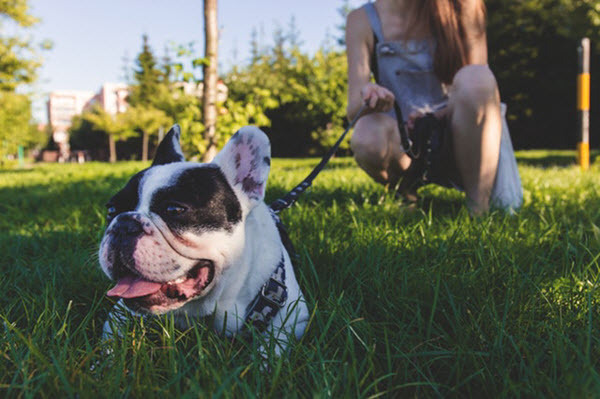 Going on long walks, laughing at your pet’s antics and sharing the love will help you stay young and fresh! The post 9 Ways To Keep Your Brain Young appeared first on Dumb Little Man. Previous Article What is a Tremor of Truth?